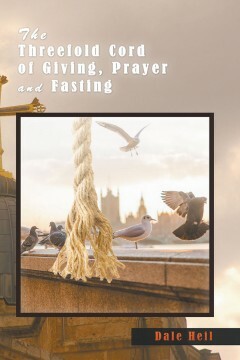 This text you hold is designed to enrich your thinking. 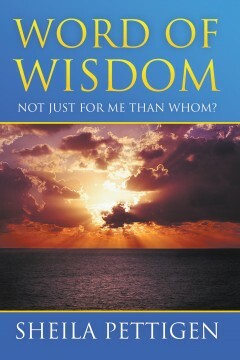 To know your thoughts is to know yourself. 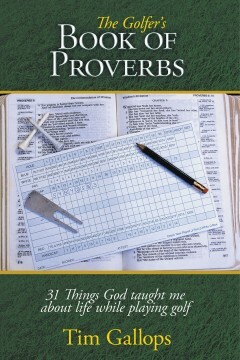 The words and sentences inside will take your conscience to an alternative level of function. You will be encouraged to tell yourself and friend that we are on to something. 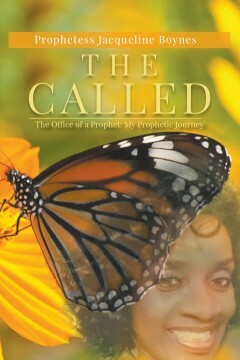 It is journey through your day that will leave you where it found you. Happy hunting!!! I grew up in Union, New Jersey where I attended public schools, resulting in graduation from Union High School in 1983. I have lived with a diagnosis of schizophrenia since 2010. I went on to achieve an Associate degree in psychosocial rehabilitation with honors in 2014 from UCC and Rutgers. My life has improved since I have returned to school. My illness almost robbed me of my dreams. 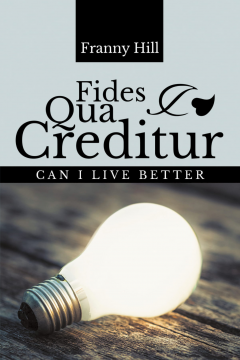 “Fides Qua Creditur: Can I Live Better” is my first book that speaks to all dreamers and achievers. Let nothing stand against you for your destiny. Now seems to be the time when we need to know about end time events. 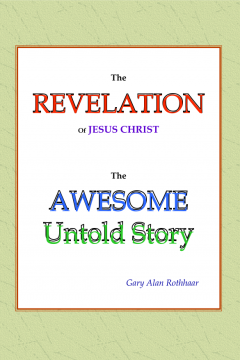 Perhaps that is why God has chosen to write the book of Revelation with so much symbolism, and yet to us who believe in Jesus as our personal Savior, it is given to know the mysteries of God, but not without faithful study of His word. 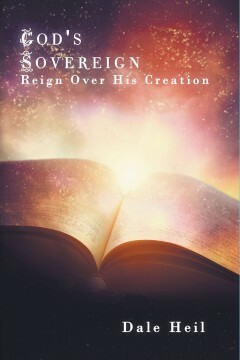 This study of Revelation is designed to de-code much of the symbolism by using related Old and New Testament scriptures. It’s easy to see that Daniel’s prophecy is our reality. We are living in a time of modern methods of transportation and state of the art technical advancements, and yet these are perilous times of uncertainty and rapid change. God is not only the God of eternity; He is also the God of time. By His design, some things are hidden until He is ready to reveal them. 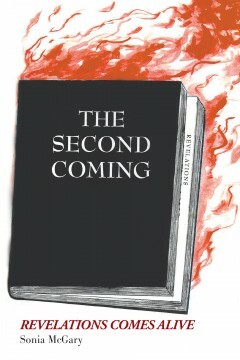 Now seems to be the time when we need to know about the mysteries of God concerning end time events.